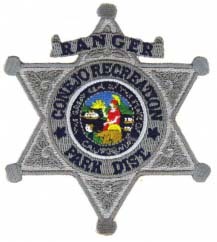 We have created custom police badge patches for counties all around the United States. 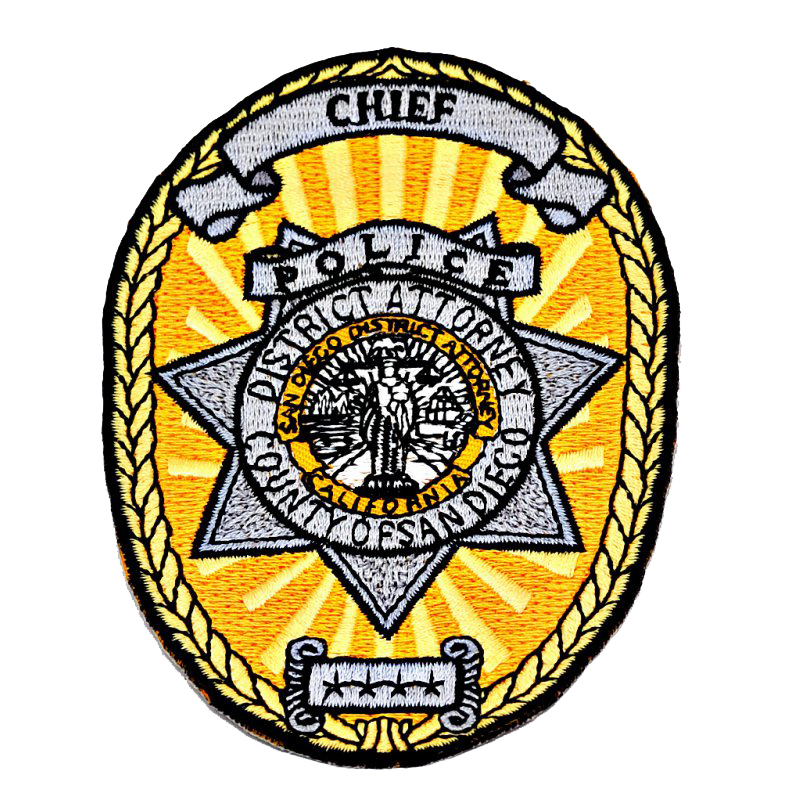 High quality Embroidered Badge Patches will enhance the look of your Police Department Uniform. Our experienced team will help you create a great looking Badge patch. 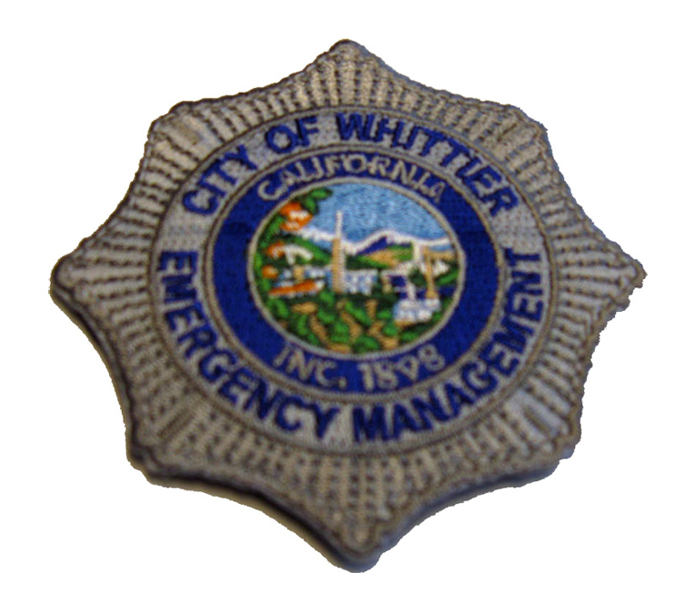 Just send us your Police Deparmtent’s logo and we will work with you until you are satisfied with the look of you badge patch. What Type Of Patches Are Best For Your Uniforms? 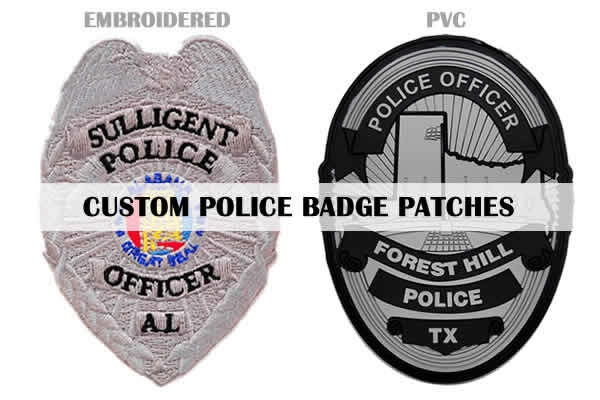 While security companies have used Embroidered Patches in their uniforms, they have been slowly replaced by PVC Patches. No jump threads, no unravelling. Becky has been amazing throughout all of our interactions! 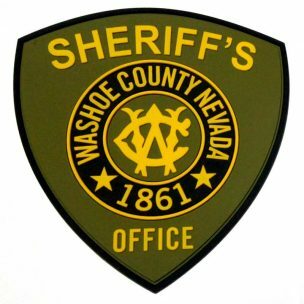 I have had multiple patches designed and produced by your company and thanks to you we have the best SWAT patch in the region by far! I’ve bought patches from Linx Corp. twice now and every time the staff has been very responsive and helpful. My emails and phone calls have been answered promptly and the staff is always very polite. Most importantly, the product they produced is exactly as expected and looks great. I would highly recommend Linx Corp. to anyone looking for high-quality product and great customer service. The patches are very high quality and the detail on my logo came out great. Will be ordering the same patch in a different color very soon. Thank you!